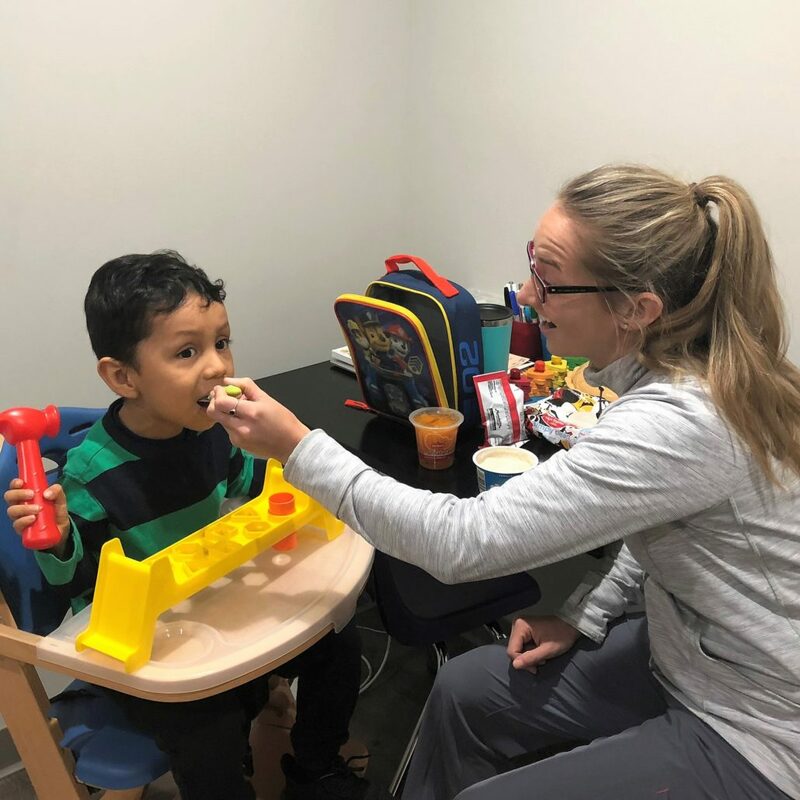 Krisi Brackett has provided extensive training in feeding to Tri-County Therapy via the CAN-EAT Approach©, which utilizes medical, motor, and behavioral strategies in pediatric feeding. CAN = Comfort and Nutrition (Gut comfort, proper nutrition, and growth come first. This includes medical and nutritional recommendations for reflux, constipation, food intolerance, and hypersensitivity/pain issues). EAT =Establish Acceptance of dry spoon or easy textures; then therapy for oral motor skill development and improving volume and variety of intake. When working on food aversions that are behavioral, Tri-County Therapy incorporates reinforcement and distraction methods to assist in a positive approach to feeding intervention. Contact our office if you would like to learn more about food aversions.